Riverside Construction is a interior and exterior home renovations firm, based in the Hamilton area. Our team specializes in durable outdoor structures and deck building in Hamilton and the surrounding areas. We can help you with a variety of maintenance, repairs and new constructions for exterior home additions, fencing, porch and patios. We offer a wide selection of renovation services to meet the needs of our residential and commercial customers. 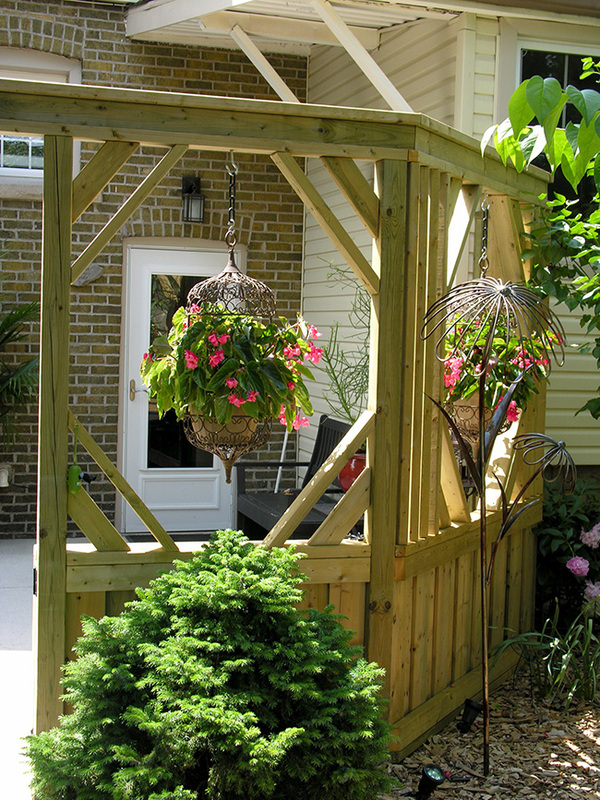 Homeowners across the Greater Hamilton Area have relied on Riverside Construction to bring functional decks, patios, gazebos, pergolas and outdoor structures while preserving the ambiance of their outdoor living space. Riverside Construction Inc. is experienced in all aspects of construction to deliver quality workmanship within the timeframe allotted. Our clientele have consistently been able to rely on us as we bring professional, courteous and honest advice and recommendations that help save time and money. Whether you are a homeowner in need an outdoor structure or a business owner looking to build outdoor extensions to your business – we can help you! Riverside Construction only uses high quality building materials that adhere to building standards. With deck building and construction of outdoor structures, we will begin with an initial consultation to understand your preferences and needs. Using what we’ve learned, we’ll be able to build a deck or outdoor structure that falls in line with your expectations. If you’re looking for a professional to help you with deck building and outdoor structures in the Hamilton area – please call Riverside Construction today at 905-971-0179.